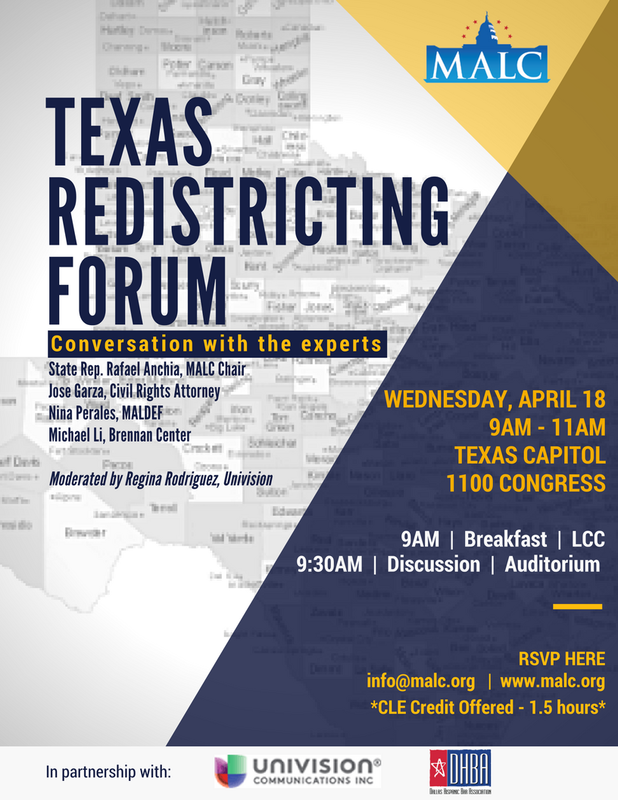 This Wednesday, April 18th, join State Representative Rafael Anchia (DHBA Advisory Committee Member) at the Mexican American Legislative Caucus' Texas Redistricting Forum at the Texas State Capitol. He will be leading a conversation regarding the Texas redistricting case that is heading to the Supreme Court of the United States this month. 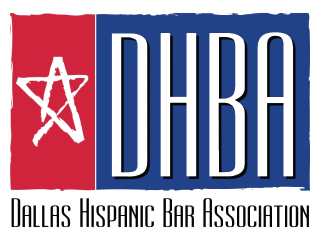 Additional panelist includes Jose Garza, Voting Rights Attorney for the Mexican American Legislative Caucus; Nina Perales, Vice President of Litigation for the Mexican American Legal Defense and Educational Fund; and Michael Li, Senior Counsel for the Brennan Center for Justice at NYU Law. For questions related to this event, please email info@malc.org or call (512) 236-8410.